A new generation of talent recruitment is upon us. Recruitment 1.0: Run classified ads in the Help Wanted section of newspapers. Recruitment 2.0: Run job postings on third party sites like Monster, Indeed and Jobs.com. Recruitment 3.0: Take control of your own destiny. Manufacturers are increasingly challenged by a national talent shortage for the new jobs they’re creating. Instead of relying on tired old ways, Recruitment 3.0 demands a better digital strategy. One that doesn’t commoditize businesses by constantly putting them side by side with everybody else looking to fill seemingly look-alike roles. After all, the best person for your opening isn’t just looking for a job, they’re looking for a better career. 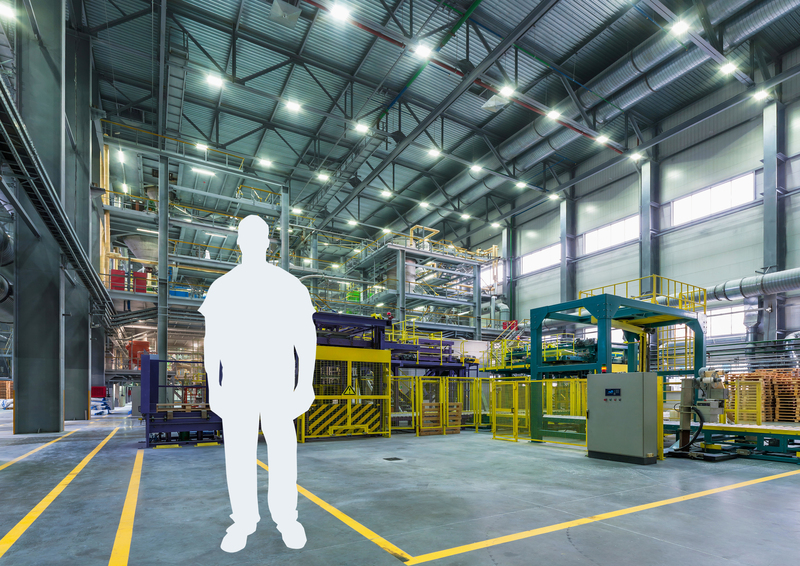 The answer begins with an overlooked part of many manufacturing websites—the Careers and Job Listing pages. Look at yours through the lens of smart SEO practices like optimizing your code, “baking” keywords into your job listing pages, and spreading them with social media share buttons. Every job opening is a door into your website. Every one of your pages is an opportunity to elevate your company in Google search rankings. Second— A lot has been written about how job-seeking millennials expect their work lives to give them more than a paycheck. They’re hunting for employers that are doing meaningful work. Companies that are making a difference. This means that your company’s values should not be a secret. They should be lived, celebrated and expressed— The ways your values shape your operations, corporate giving, volunteering, board participation, and the work of your foundation ought to come alive in your website, your social media posts, your media relations and your blog. Optimize all of it for search and like-minded, right-fit talent will find you before they find your competitor. Lastly, keep in mind that just about everybody has surrendered a whole lot of information about themselves to Facebook and LinkedIn. Now, new employee prospects can be micro-targeted with surround and engage campaigns, that influence them to seek you out. Turn contemporary search, content and social techniques into an integrated strategy that helps you win the attention of the best people out there. Web Strategy 101: What do you want more of?